If you’re not aware, AppConfig is a community of software companies building a standard around how all of our companies configure enterprise apps when they’re delivered to mobile devices. The AppConfig community is furthering enterprise app adoption by providing tools and best practices around configuring apps that are used by mobile devices to further business goals. It’s been a great year for the AppConfig community! What began as a small group of enterprise mobility management (EMM) vendors looking to establish a standard approach for enterprise app configuration has grown into a vibrant community of EMMs, developers and independent software vendors. 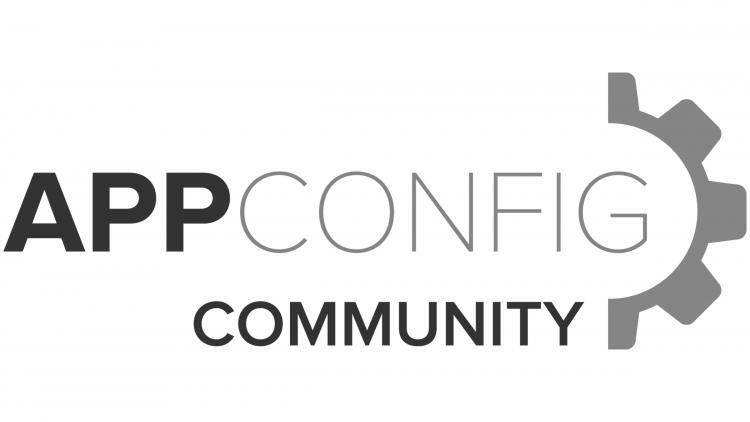 As a founding member of the AppConfig.org community, Jamf is proud to have been able to work alongside other members of the community to build such a strong coalition of companies and standards! Before AppConfig, we would talk to other software vendors about how Jamf could put apps on devices, but it was up to each device management solution to try and work out a way to configure apps that each vendor made. This made it difficult for developers to add security and management capabilities to mobile apps. We wanted our customers to be able to take advantage of the built-in features without being locked into a given vendor. To date, the AppConfig.org community has grown to 2,161 developers, with 8 promoting EMMs and 14 others supporting AppConfig in their software for a total of 22 EMMs! We also have 105 ISVs with software titles ranging from Concur for expense reporting to Salesforce for CRM to Tableau for BI! Today, AppConfig offers a standardized approach for configuring enterprise apps, which gives developers the ability to build once and provide an integration with all vendors who put apps on devices. Vendors can help more customers at once. Customers get a consistent experience across mobile apps and more apps that align to the standard. And everyone gets more security and features to be proud of. For more information, see http://appconfig.org.